I’m probably in the minority here, but I’m scared to shell out big bucks on a long term deal to a pitcher in his 30’s. deGrom is surely an Ace and his stuff backs it up, but history dictates that’ll only hold up for so long, there aren’t too many teams out there that are bragging about the long term deals they’ve given throughout the years. However, deGrom may end up being a unique case. Remember, he didn’t start his collegiate career as a pitcher, but as a shortstop and I’m a firm believer in pitchers that start pitching later than their peers. deGrom has less mileage used on his arm and that should translate into his performance in the latter part of his career. There’s nothing to back up this however, it may just be wishful thinking. 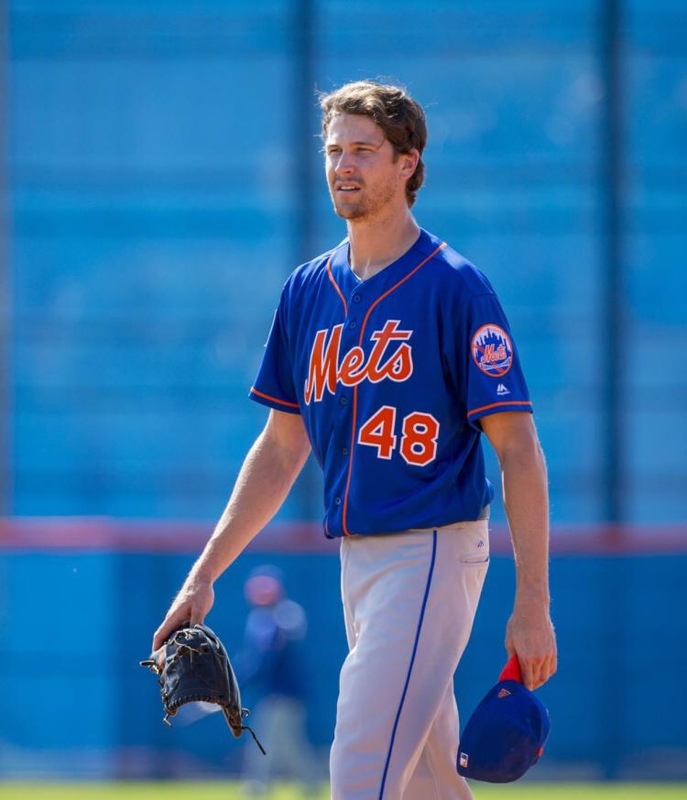 deGrom has two years of team control left and if he continues to pitch well, he’ll be handsomely paid in his arbitration hearings or settlements. I’m totally ok with waiting it out to see how he’s pitching when he’s 32 if we’re talking about locking him up till he’s 37, there’s just no sense in the rush. Previous Callaway on the hot seat?